Frozen custard business planning time should begin months before the grand opening. With winter in full swing, frozen custard might not be the first thing on your customers’ minds. 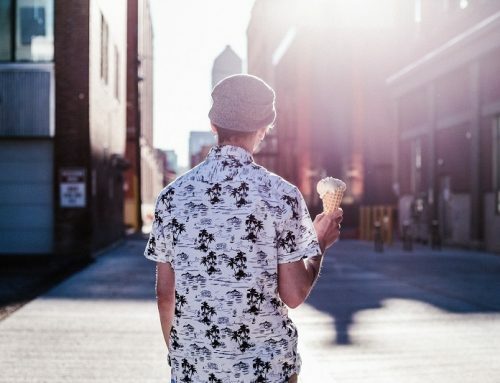 However, if you’re intent on setting up a frozen custard restaurant, winter or fall is the perfect time to start planning for high traffic in the spring and summer. Frozen custard is an attractive dessert for a whole host of reasons. Not only is it cooling and refreshing in hot weather but it’s also extremely decadent. It’s perfect for ice cream parlor operators who want to serve their customers something above and beyond regular ice cream and soft serve. The winter months are the perfect time to start planning for the summer. Thus, giving you an edge over the competition. It gives you plenty of time to get everything you need put in place. 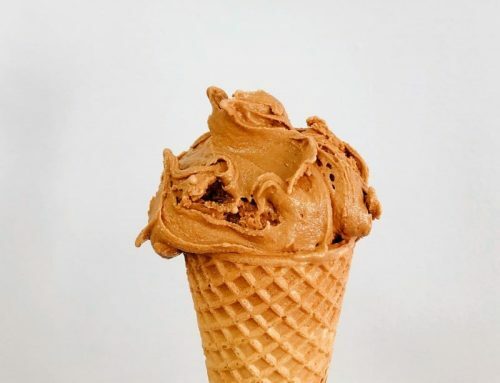 Make sure you check out our Entrepreneur’s Guide: To Open A Successful Ice Cream Store. It has all the information you need for setting up your own frozen dessert business. The guide is written by Tony Carey. He’s our president and he has more than 20 years’ experience in the industry. Frozen desserts are a heavily seasonal business. They are popular in the summer and less so at other times of the year. Because of this, the winter is a great time to start planning your frozen dessert menu. This will provide your frozen custard restaurant the best chance to survive. Additionally, it will thrive once the warmer weather finally arrives. An early start towards New Year will provide you ample time to test your mixes and ingredients. It will also help you identify your preferred suppliers for the coming season of business. Ideally, you need to be proactive. Not only do you want a selection of classic flavors to appeal to your clientele but also a range of on-trend flavors. Think about what’s popular in your target location right now. As a result, start planning toppings, flavoring syrups and flavor types based on market research. Demand for frozen custard equipment spikes in the spring and early summer. Consequently, so does the need for installers. There are only so many people who know how to install these machines professionally. This means prices can rise during peak season. 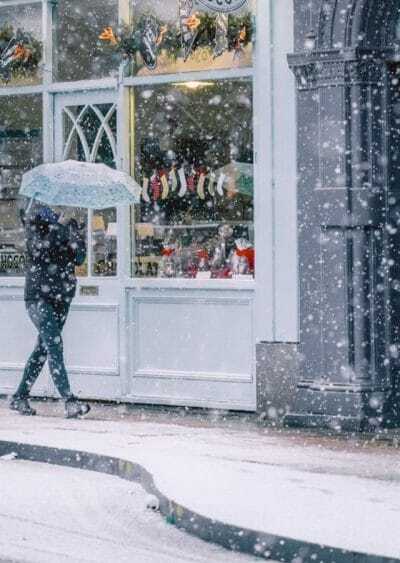 Winter; therefore, may be the best time fit out your premises. Local regulators and the health department have rules about who can set up a frozen custard restaurant and where. To operate legally, you’ll need to apply for the relevant permits. There’s usually a delay. Getting all the legal work out of the way in the winter is preferable to waiting until the summer. By that time it might be too late. Also, note that a few weeks or a month or two late can make a big difference with your profits for the entire year of business. A frozen custard store that opens in April will benefit with the first warm spring days. You need to take advantage of the Memorial Day holiday and the kids being out of school in May or early June. If you open a bit too late, you’ve missed the opportunity to capitalize on this revenue. Once the warm weather hits, you want to be in a location with plenty of baseball and high demand for frozen desserts. But remember – not all locations are equal. You’ll also want to consider what kind of business you’d like to set up. This will affect your choice of location. Where you decide to build an ice cream parlor is likely to differ considerably from where you put a cafe. Your location choice will be different too if you intend to set up a permanent business compared to one that pops up in the summer months and disappears soon after. We hope this article has helped you with your thoughts in opening a new frozen custard store. While here pick up our free book on how to open an ice cream store or schedule a call with Tony for some great advice!